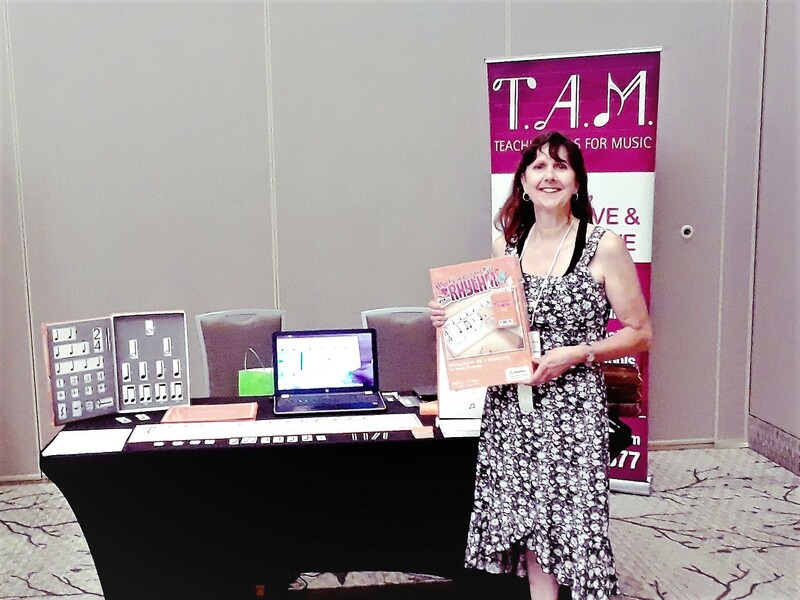 This past summer we were thrilled to attend the 2018 ORMTA conference and have the opportunity to show our rhythm activity game – Little Hands On Rhythm. Thank you to all the teachers and vendors who visited our booth and to those who purchased our products. We are looking forward to meeting up once again at the 2020 convention in Niagara Falls. Best wishes to all the teachers who are passionate about their profession and seek to share their love of music with their students by presenting materials that make music education fun and accessible for everyone. T.A.M. would like to wish you all a wonderful 2019 teaching year!